All sessions will take place on the 9th floor in the Grant Park AB. While there are a several components driving dramatic changes in manufacturing, rapid prototyping is definitely a key ingredient. The prototype manufacturing industry is expected to reach $20 billion by 2020. Hear from Jerry O’Leary, Chief Design Officer, and Dr. Charlie Wood, Manager of Computational Engineering, at Fast Radius, about how to harness the power of rapid prototyping for your company. Fast Radius is the leading provider of comprehensive additive manufacturing solutions – from application discovery, to product design and testing, to industrial-grade production and global fulfillment. Andrew Walker, CEO, Shift7 Digital, will share the full scope of change and obstacles that stand in manufacturers’ and distributors’ paths to reach their target customers. For decades, distribution channels for most manufacturers have been static. However, with the rise of exclusive relationships and co-marketing programs between manufacturers, distributors, and customers, companies are finding new solutions beyond sales representatives. They are empowering their customers to build relationships grounded by trust. There is a fundamental shift happening from a selling process to a buying process. Welcome to the age of the empowered buyer. Attendees will discover the opportunities that lie ahead, and make predictions and calculate analogs to build a winning business strategy. And then, Andrew will help you put it all on paper, building a new distribution strategy from scratch – delivering an actionable plan for you to take back to the office for success! In this colorful talk, market research and new product development guru Gerry Katz, Vice Chairman, Applied Market Science, Inc., will describe the proper role of Voice of the Customer (VOC) in innovation. VOC is a particular kind of market research that has been instrumental in market expansion. Gerry will also talk about the dozen or so most common rookie mistakes that companies make in trying to utilize these tools and techniques. The talk will conclude with a description of how machine learning and artificial intelligence are revolutionizing the field. Gerry Katz, Vice Chairman, Applied Market Science, Inc.
Join us as Matt Southards, Director of Digital Engagement, describes A.O. Smith’s journey through the IoT maturity model. A.O. Smith’s first foray into IoT launched nearly 10 years ago with the first-generation iCOMM, seen at the time as an opportunity to generate incremental revenue through add-on products & services. Since then, A.O. Smith’s IoT capabilities have expanded to residential water heaters, and – most recently – the re-launch of iCOMM with modern architecture and an app-based user interface. Along with Matt, attendees will participate in a discussion on architectural considerations, business value, development approach, and lessons learned. In an increasingly competitive world, marketing and new product innovation are critical to success. 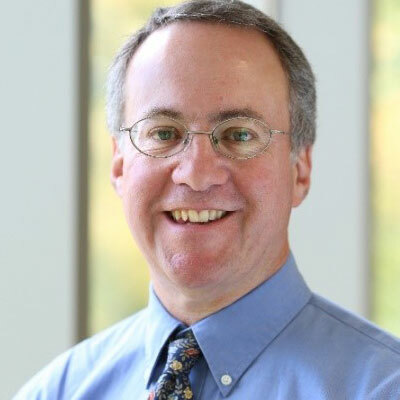 Professor Alan J. Malter, PhD, from The University of Illinois at Chicago, will discuss the changing role of marketing in firms, and the influence of marketing and salespeople in the design and launch of new products. His presentation includes highlights from a number of recent research projects that focused on product development teams and product launches. The standard view of creativity is one of constant brainstorming punctuated by sudden flashes of genius — it is not something you can be intentional or methodical about. In this session, Allen Gannett, Chief Strategy Officer at Skyword, will disprove this, and explain how flashes of genius actually happen and provide ways any creator can increase their odds of having one. Allen Gannett was the founder and CEO of TrackMaven, a marketing analytics platform whose clients included Microsoft, Marriott, Saks Fifth Avenue, Home Depot, Aetna, Honda, and GE. In 2018 it merged with Skyword, the leading content marketing platform, where he now serves as Chief Strategy Officer. He has been on the “30 Under 30” lists for both Inc. and Forbes. He is a contributor for FastCompany.com and his book The Creative Curve, came out June 2018 from Currency, a division of Penguin Random House. Companies are always looking for ways to drive growth and to gain a competitive advantage. Unfortunately, many industrial and B2B companies struggle with product plans and strategies that lack depth and breadth of analysis, vague requirements, and ineffective lifecycle management. 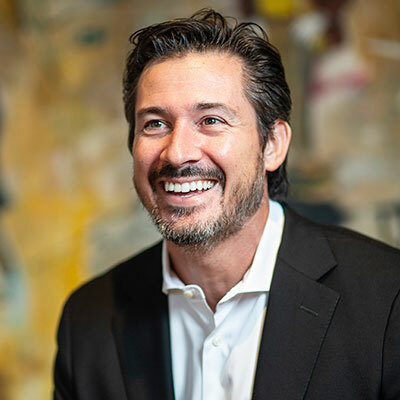 During this session, Greg DiCillo, President and Co-Founder of Maximal, will share the results of a research project with MAPI that will highlight common strategy gaps in the product portfolio for industrial manufacturers and best practices to identify and overcome these gaps. 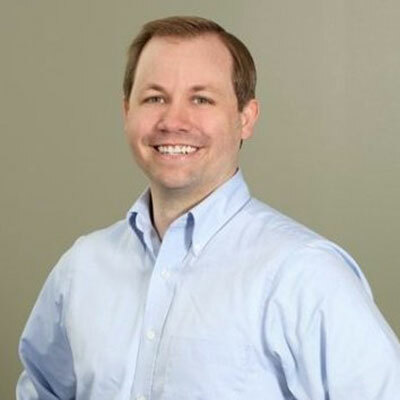 Greg has helped many industrial companies convert tactical product managers into strategic product marketers who develop market-based product strategies that maximize value and drive growth. Harry Zhong, Technical Lead, Infrastructure Innovation at Stanley Black & Decker, will be detailing the company’s journey in exploring how to leverage additive manufacturing and generative design across a range of parts and applications. 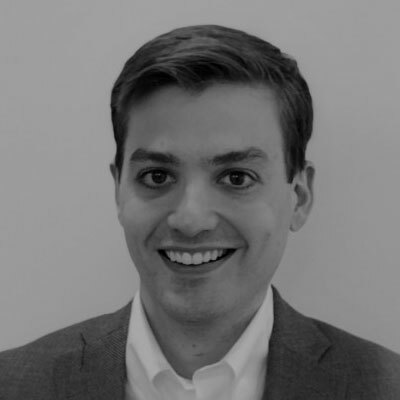 During his session, Harry will discuss challenges his team has faced and successes they have achieved with new technologies such as Markforged’s innovative new Metal X platform. His session will conclude with a glimpse into the future of where digital manufacturing can take the company. In this ever-more dynamic business world, the new product business case has become increasingly important once the very early-stage proof-of-technical or concept has been demonstrated. While these business cases are developed within the known environment of a business, the decision to buy/adopt the product is in the hands of an entirely different set of people, and the marketplace is dynamic and must be tracked on an ongoing basis. Pricing products is not a new problem. Successful companies with large portfolios of products have stumbled over missteps in pricing. Up and coming organizations struggle with pricing their ground-breaking new product or service as well as continue to keep prices profitable for products in their portfolio. 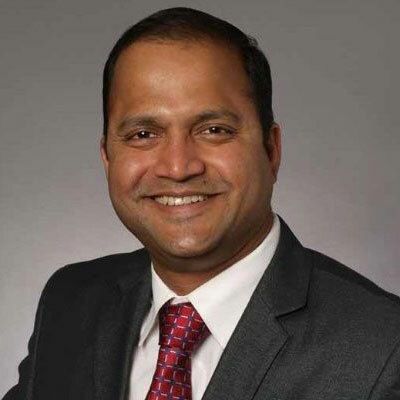 Join Manish Prabhu, Managing Director, Pricing Strategy & Commercial Excellence from Deloitte Consulting LLP, and learn how marketing and product management teams can work together to design pricing strategies that are grounded in customer value. You will also get to hear from Pamela Miller who heads the pricing department at Regal as she walks you through an intriguing journey of building a pricing organization from the ground-up that supports price setting for new products and ongoing price realization for a portfolio of over 100,000 SKUs.